Situated in Lochgoilhead, this holiday home features a patio with loch and mountain views. The property is 57.8 miles from Oban. The cottage has its own entrance leading into a small hallway and then into a kitchen. It has all the crockery and equipment you will need for a self-catering holiday. The lounge has a floor to ceiling window to make the most of the view. The French doors open up onto a patio seating area with patio furniture. 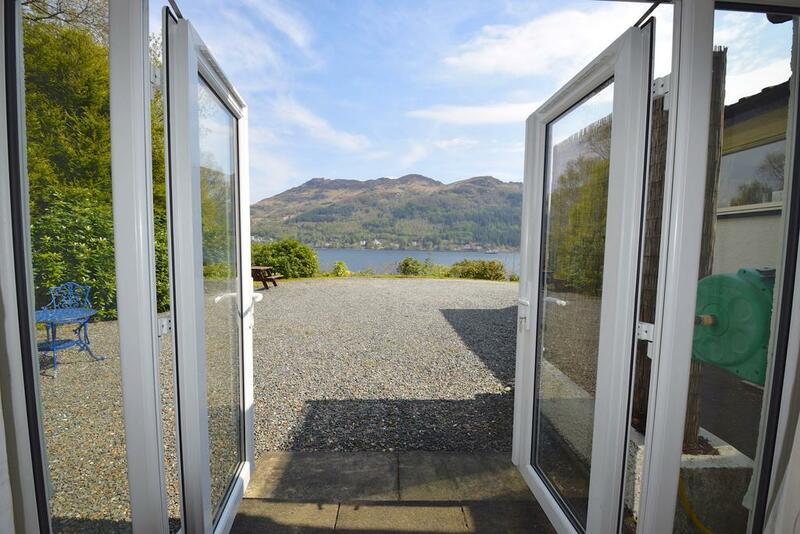 Inveraray is 20.5 miles from Bowater Cottage. The area is popular for golfing and fishing. Glasgow Airport is 47.8 miles from the property.